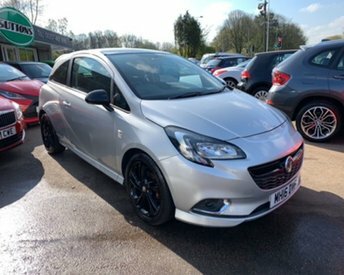 7 SEATER MODEL/LOW RATE FINANCE!! JUST ARRIVED IN STOCK SRi VX-LINE!! 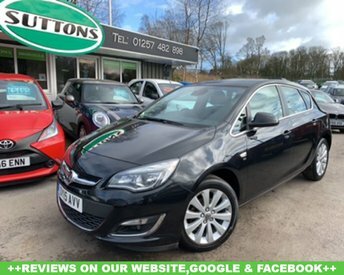 Founded in Great Britain, Vauxhall is one of the most well-established vehicle manufacturers in the country. 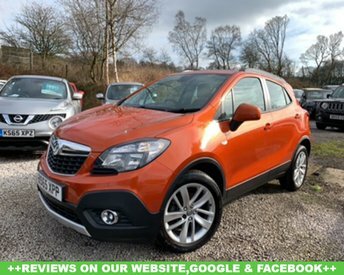 Particularly popular models from this manufacturer include the spacious and comfortable Corsa and the stylish Mokka. If you simply cannot choose between all of the companyÕs fantastic models, allow us to help. 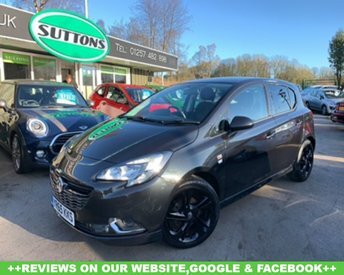 Sutton Motor Services Limited has more than twenty years of experience in supplying used Vauxhalls in top condition and our advisers are committed to finding you a car that will perfectly match your automotive requirements. 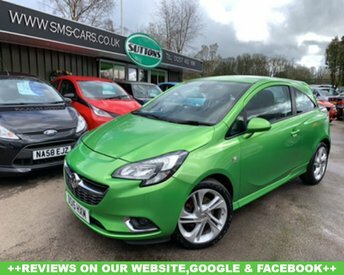 View our deals online or visit our showroom in Chorley.